Explorer’s Guide Maine is back for the 19th time, providing readers with everything they need to know for making their next trip to Maine the best one yet. This comprehensive, fully up- to- date edition guides travelers of all interests, whether they are looking to explore wildlife wonders or cultural hubs. Featuring hot spots from the southern coast (like Ogunquit and Wells), Casco Bay (Freeport), the Midcoast and the islands (Boothbay Harbor region), and Down East (Acadia area) to the western mountains and lakes region (Bethel area), the Kennebec Valley (Augusta and mid- Maine) and the Maine highlands (Aroostook County)— Explorer’s Guide Maine offers suggestions for dining, lodging, outdoor activities, art and music events, museums, and must-see sights. 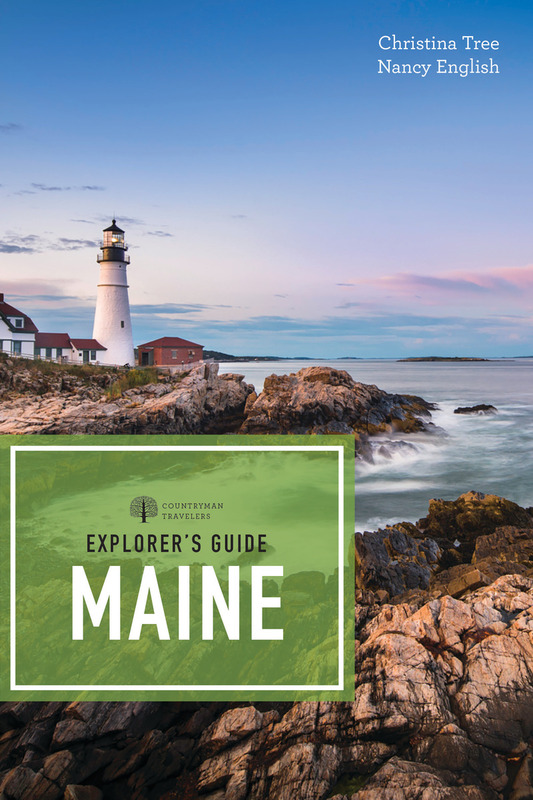 Whether readers are looking to soak up the sun at Old Orchard Beach, traverse the Appalachian Trail, or observe Porter Bridge over the Ossippee River, Explorer’s Guide Maine proves there is something for everyone at any time of year in the beautiful Pine Tree State. Nancy English's food and travel writing has appeared in several New England newspapers and magazines. She was the restaurant reviewer for the Maine Sunday Telegram for six years. Christina Tree launched the Explorer’s Guide series more than 30 years ago. She is a regular contributor to Yankee Magazine and has been honored by the Maine Publicity Bureau and the New England Innkeepers Association. Tree travels thousands of miles every year doing research to revise her books. She lives in Cambridge, MA.